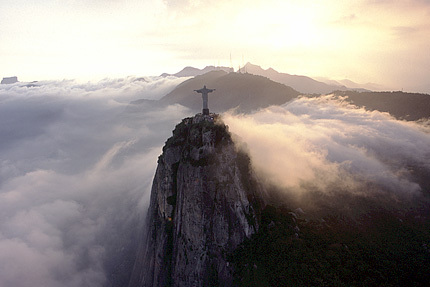 The mountain known as Corcovado (“The Hunchback”) is a real place in Rio de Janeiro. 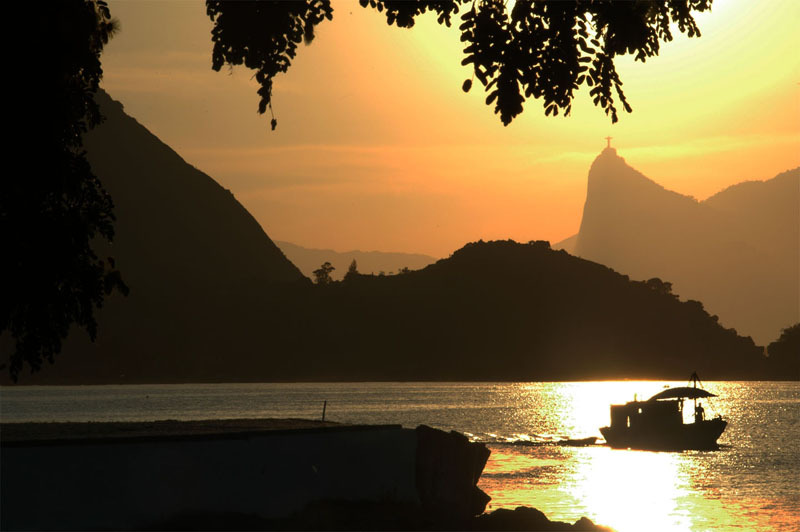 The imposing statue of Cristo Redentor (“Christ the Redeemer”) sits majestically atop the mountain, giving its 2,329-foot height an additional 125 feet. Weighing in at 635 long tons, the soapstone-and-concrete statue’s welcoming arms stretch almost 97 feet across. 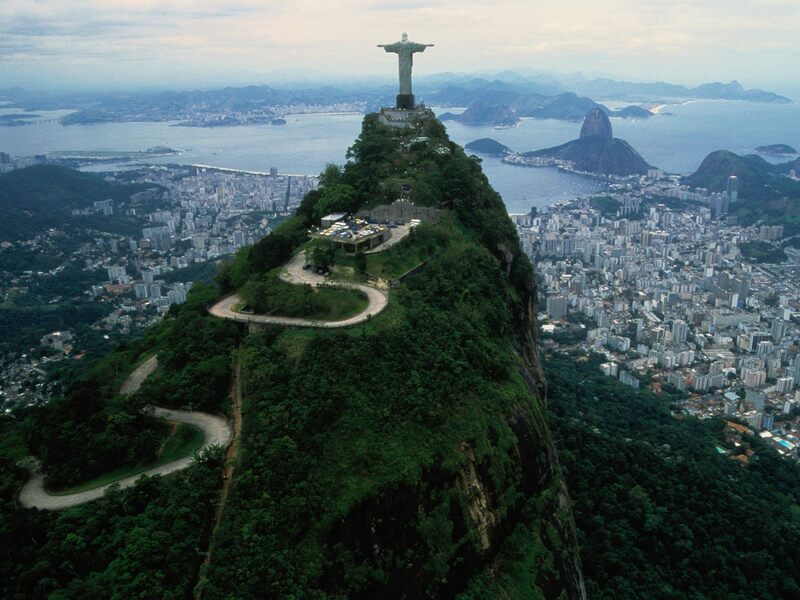 It is the third largest statue of Christ in the world. Construction of the statue took 9 years to complete. It is considered one of the New Seven Wonders of the world and can be seen in many Hollywood movies and music videos. It can also be seen in person, as it is open to tourists. But be prepared for lines; there is always a long wait to a steep climb before you are up close and personal to the Redeemer. 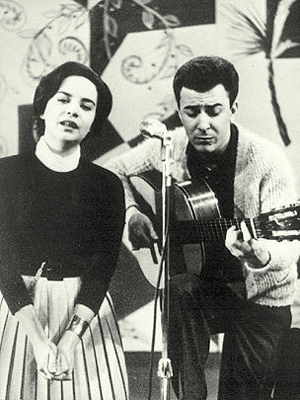 João Gilberto — Gilberto recorded the song first. 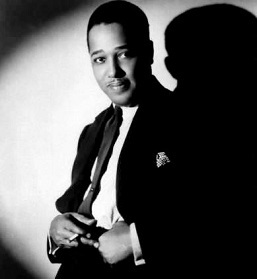 His 1960 recording was released as track #3, side two, of his album O Amor, o Sorriso e a Flor that year. 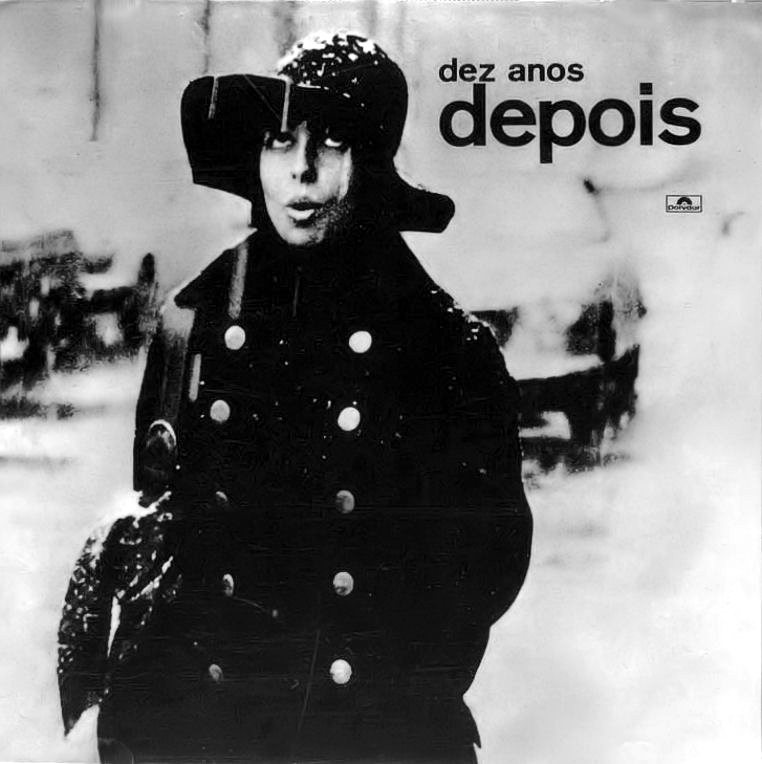 It was Gilberto’s second album to include recordings in the bossa nova style. Caterina Valente — source of the short film: unknown; presumably made for a television program or special — A recording of the song by Valente was released on her 1964 album Valente on T.V. 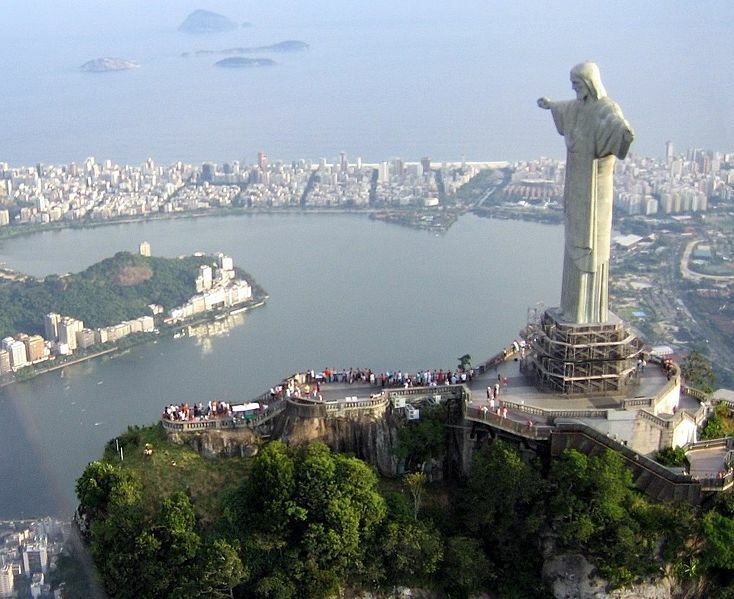 The San Salvatore mountain in Lugano becomes the “Pan de Azùcar” the Corcovado…Lugano the little Rio de Janeiro! Not really, because the “Pan de Azùcar” (in Portuguese, Pão de Açúcar) and Corcovado are two very different mountains in Rio. 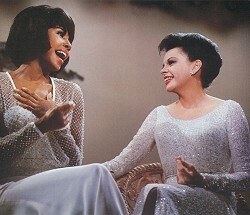 Diahann Carroll sings Quiet Nights on the Judy Garland Show, Episode 21, taped 31 January 1964, original airdate: 16 February 1964. JG is heard introducing her. 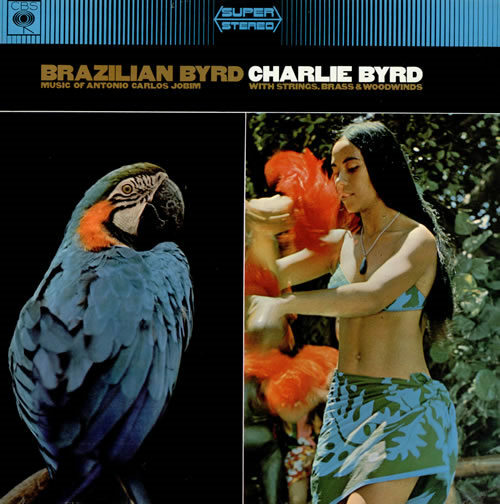 Charlie Byrd recorded the song for his 1965 LP Brazilian Byrd, but it’s much longer than the groove in the following video, which may be a portion of the track. The album features arrangements by Tommy Newsom for strings, brass, and woodwinds. The pair perform eight bars of the chorus before breaking off to allow Sinatra to introduce the previously obscured composer. 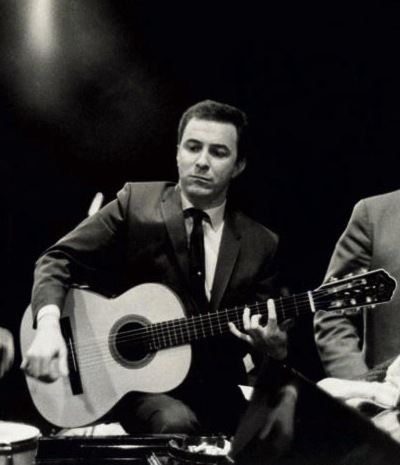 Interestingly, the medley resumes not with Jobim songs but with the standards “Change Partners” (Berlin), and “I Concentrate on You” (Porter) before finishing with “Garota de Ipanema (The Girl from Ipanema).” All four songs had been featured on their collaborative album Francis Albert Sinatra & Antonio Carlos Jobim, recorded on 30 January and 1 February 1967 and released in March 1967. 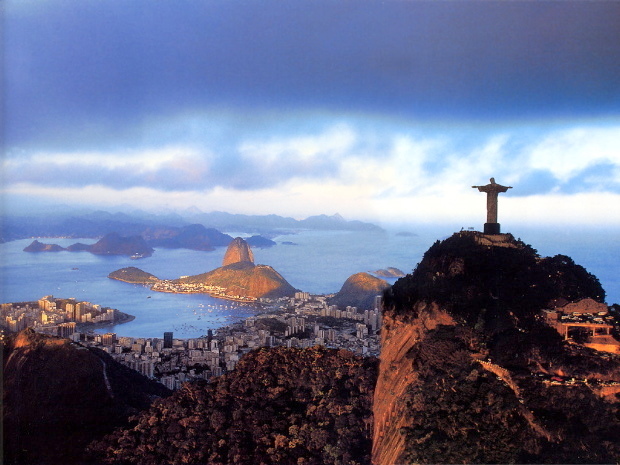 After nine years of construction, the statue Christ the Redeemer (Cristo Redentor), built on the top of Corcovado mountain in Rio, was unveiled in an inaugural ceremony taking place on 12 October 1931. Local engineer Heitor da Silva Costa designed the statue; it was sculpted by French sculptor Paul Landowski. A group of engineers and technicians studied Landowski’s submissions and the decision was made to build the structure out of reinforced concrete (designed by Albert Caquot) instead of steel, more suitable for the cross-shaped statue. The outer layers are soapstone, chosen for its enduring qualities and ease of use. 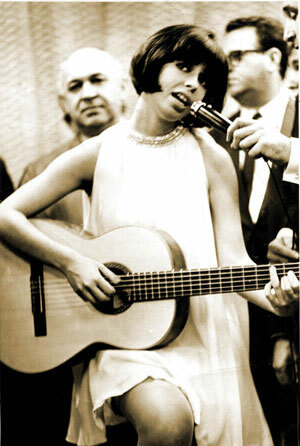 (below) Amid a medley, Mina sings the chorus of Corcovado as she strolls between the orchestra and among dancers on an episode of the musical variety show Canzonissima 1968. The provider dates it 12 October 1968, which would be the third episode. This happened to also be the date of the 37th anniversary of the unveiling of the statue Cristo Redentor, but the date has greater historical significance. At about 2 AM on 12 October 1492, Rodrigo de Triana, a sailor on Christopher Columbus’s ship La Pinto, sighted land in the area of the present-day Bahamas. An expedition landed later that day. Columbus believed it was an Asian island and named it San Salvador. Not finding the riches he anticipated, Columbus soon resumed exploring the area (still searching for China) eventually landing on the northeast coast of Cuba on 28 October, and on Hispaniola, on 5 December that year. The San Salvador Island landing is believed to have been the first in the Americas by Europeans since the Vikings nearly 500 years earlier. Tom Jobim & Elis Regina — “Corcovado” was one of the songs recorded by the pair over a 16-day period of sessions at MGM Studios in Los Angeles, California between 22 February and 9 March 1974. The collaboration resulted in an album titled Elis & Tom. According to Discogs.com, on early issues of the album in Brazil, Japan, Chile, and Argentina (1974), as well as in Venezuela and Uruguay (1975), the “Corcovado” track is listed as having length 1:40. So I’m not sure were the following recording came from. Fantástico…is a Brazilian weekly television newsmagazine broadcast on the nights of Sundays on Rede Globo since August 5, 1973, created by José Bonifácio de Oliveira Sobrinho. I also find that many other sites confidently identify that clip as coming from a 1974 episode of Fantástico, which, together with the facts that Tom and Elis wear the same clothes and hairstyles, indicates that this clip is likely from the same episode of the show. 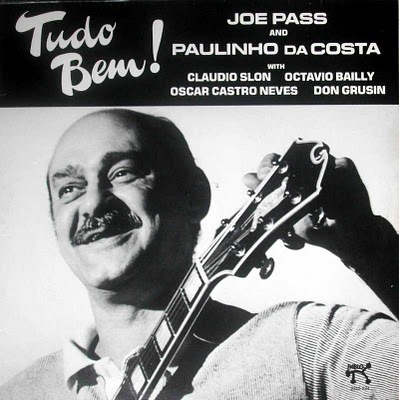 After countless solo guitar albums for Pablo, Joe Pass performed this welcome change of pace, a set of Brazilian tunes. Joined by fellow guitarist Oscar Castro Neves, bassist Octavio Bailly, drummer Claudio Slon, percussionist Paulinho da Costa and keyboardist Don Grusin, Pass plays warm solos on a variety of Brazilian tunes. Highlights include three songs by Antonio Carlos Jobim (including “Corcovado” and “Wave”), Deodato’s “Tears,” and Luiz Bonfa’s “The Gentle Rain.” A melodic and infectious date that has been reissued on CD. The recording now called “Elis & Tom” was originally released with the title “Elis & Tom in L. A.” After a few years the “in L. A.” was deleted for some reason. Perhaps to make it more marketable, and not to stress that it was recorded in the USA, and not Brazil. There is no “live” DVD of the recording of this record. It was originally issued in 1974 in BRAZIL on Phillips. With the title “…in L.A.” But apparently when it was finally released on CD in the States the title had deleted the “…in L.A.” The original LP in Brazil had the “in L.A.” to orient there customers. 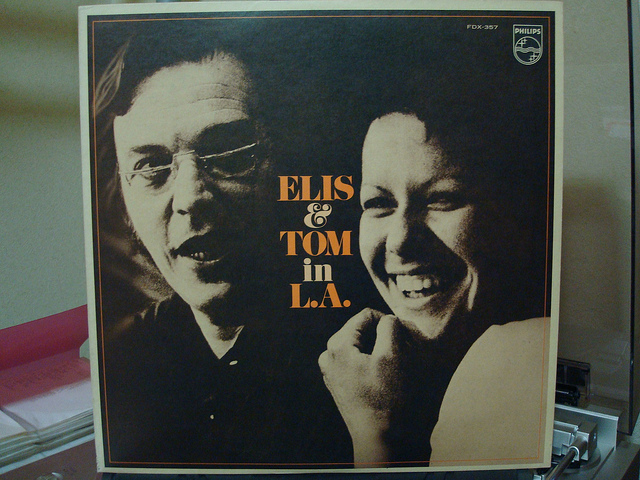 You can confirm this buy “Googling” “Elis & Tom in L. A.” What comes up first is on Flicker, a photo of the original LP — title “Elis & Tom in L.A.” Clearly showing. Secondly, there is an L. A. Times article “When Elis Met Tom” published 6/27/2004 perhaps to tie in with the release of the CD version in the U.S. But if you go to Wikipedia, “Elis & Tom” and open the “Trauma Catalog” under References, you can find a much more of an “insiders” look at the recording. Including reliable recording dates, over those 16 days. Paraphrased, Jobim was angry that Elis Regina’s husband (at the time) Cesar Carmago Mariano would be doing the arrangements — when Jobim thought he would be doing them. He even got on the phone and tried to reach Claus Ogerman and Davd Grushin, but could not reach them. Elis’s husband did most if not all of the arrangements. Although Jobim was not pleased. Notice that they show an “alternate” of Fotografia running 4:36. And the Fotografia released on the LP/CD lasts only 2:46 minutes. My understanding from the Trauma web posting is that the “Fotografia” we all hear on “Elis & Tom” was actually recorded in Brazil and subbed for the L.A. version. Maybe the length? Unfortunately the songs listed at this site would not open for me. 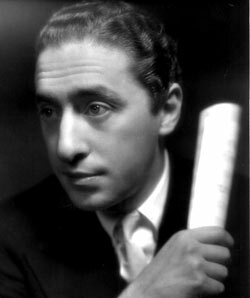 I would like to hear what the “original” “Fotografia”, the one recorded in L.A. sounded like. Well, maybe that is “clear as mud.” But I have in my lap, an LP by Phillips “Elis & Tom” no L.A. ,same photo, which I bought at an import store, “Foreign Affair” in Westwood, CA probably in the later 70’s. And I have a sealed CD version, no L.A. with the following blue sticker info: “Released now for the first time in the US! The historic meeting between Brazil’s greatest composer and its greatest vocalist!” Verve no. 824-418–2. ps. 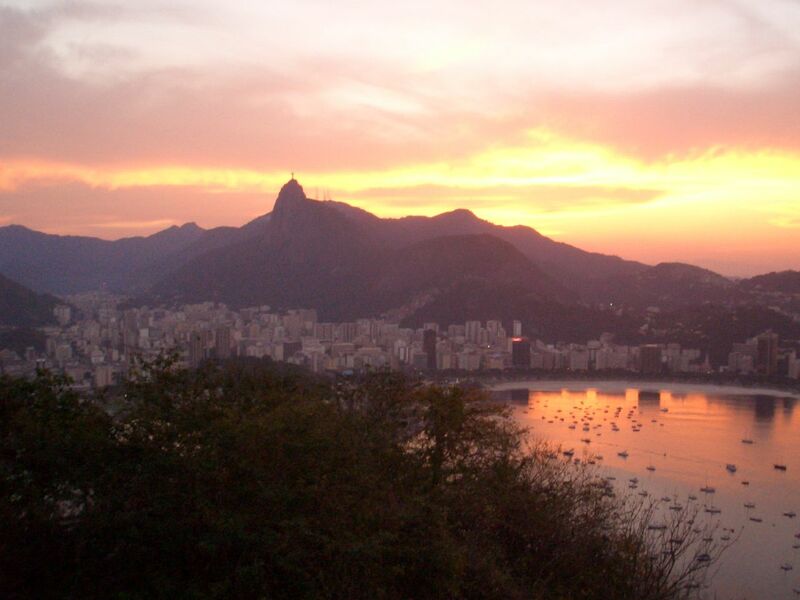 From your own site, “Corcovado” shows a LIVE performance of Jobim, Elis and a small orchestra. There is applause at the conclusion. Which adds to my confusion. Best I have been able to find out is that this “clip” was shown on Brazilian TV and that is where the u-tubers obtained it. Searched high and low, but never found a DVD of the making of “Elis &Tom.” The famous “Waters of March” clip, which I have been told was “staged” and not really filmed during the recording session. BUT we have a wonderful recording that Elis wanted to celebrate 10 years on her then record label. For a present they asked what she would want and she told them to sing an album of all Jobim songs, WITH him participating. She got her wish and we got a miraculous time-travel recording. Since, obviously, they have both left this earth. But there are their footprints in the sand for us to enjoy! I wasn’t questioning your facts on the change of the LP title, but thanks for the explication, and for the further details on the recording of the album. I’d been referring in my previous comments to unanswered questions about the live performance. Why are details (credits, location, date) about it obscure? There was at least one other song performed on the occasion, as I mention below, but it might have been a brief appearance on a special, awards show, etc. in which they were among the guests. Available at Youtube is a series of video clips from a documentary of the Elis & Tom sessions. Unlike the quality of the live Corcovado performance in consideration, the picture quality in these clips is uniformly bad. Tonight, I noticed that a live performance of Águas de Março by the pair which I have in my feature page on that song is obviously from the same event as the live performance of Corcovado. However, I think 1974 may be the wrong year. Thanks, Bill — You mean this one? Hi Doc: I’m glad to hear from you. For some reason I have not been receiving Songbook regularly. I tried to rectify that but it hasn’t worked out. So this morning HERE YOU COME AGAIN. That pleases me. As far as “Corcovado” I consider myself an “expert” rating on Bossa Nova, since I heard Joao Gilberto’s first USA release, Brazil’s Brilliant Joao Gilberto in 1961. It went out of print almost immediately (what was that strange language?). Howdy Bill, I visit the site every day and often replace videos and make other improvements, but I haven’t been working on much new material for the past two months, only had a couple of new posts since late March. This is in part due to fatigue, and to the fact that I’ve focused my attentions elsewhere for awhile, but also partly because I’ve had problems with my PC. I find a cigarette, apparently unlit, in Regina’s right hand, but no cigarette held by Jobim. 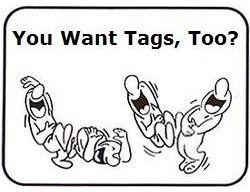 Also, they are lip-synching to playback. But my point in introducing that clip was to contrast it with the clip of the pair performing Águas de Março with their first names displayed behind them on the backdrop and floor with what looks like projected lighting. The projection reads, however, “Tom & Elis”, not the 1974 album title “Elis & Tom.” I haven’t confidently dated either clip (of “Águas de Março”). I now find that many sites confidently identify the clip as coming from a 1974 episode of Fantástico, though I’ve yet been unable to find information on episodes from that year that might confirm this date.